Monterey Bay Solutions is the premier company for water damage restoration services in Salinas, CA and the surrounding communities. We begin each project by listening to our clients to find out what their needs are. We always let you know beforehand what our plan is to get the job done, what our professionals will need to complete the task, and what results you can expect when we finish the project. Our water damage restoration and water damage repair services will exceed your expectations and restore your home as if the mess was never there! Many times home insurance policies include a clause related to water damage restoration services, as insurance companies have placed responsibility on the home owner to have the damage repaired immediately, in order to prevent further damage. The onset of mold growth can drive the cost of repairs up exponentially, and with regard to these policies regarding water damage repairs, we suggest you contact us immediately to begin repairs. If delays in the restoration occur, your insurance company could potentially refuse to pay for secondary repairs, so we always respond to your water damage or flood incident quickly. In order to gain full cooperation of the insurance company, and to ensure the work needed to restore your home is covered by your policy, do not hesitate! Call 831-444-0811 now! Our clients satisfaction and word of mouth referrals are what has allowed us to build our business over the past 15 years. We understand the effect our customer's experience has on our future business opportunities, therefore our clients are without a doubt our number one priority! We only use the highest quality products to deliver the best results for our clients! Please provide us with any additional information that is important to you. Thanks! Regardless of the type of job that needs to be done, Monterey Bay Solutions can perform it promptly at a reasonable price. We don’t like to surprise our clients, so we are constantly communicating with them before, during, and after the job. We also do extensive research before we accept a project. We believe in going the extra mile for our clients to ensure that we uphold a standard of excellence with the service we provide to them. if you are looking for a water damage restoration business that provides top-quality service with economical pricing, ask for us! We are committed to providing a quality service each and every time you need us. 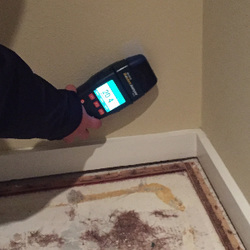 Every member of our team has multiple years of experience in the water damage repair industry. Moreover, we have an impressive list of references that can vouch for any water cleanup project; big or small. Our company is fully equipped with top of the line tools to handle any job swiftly. We firmly believe that the results we provide our customers is in direct correlation to the quality of products and tools we use on a daily basis. With this concept in mind, we always provide our team with the foundation to deliver a product we can be proud of. We have worked very hard to establish a strong reputation in the Salinas, CA community for quality and trust. Our company prides itself on offering the best water restoration service in Salinas, CA at affordable rates. There is no limit to the effort we will go to ensure the service we provide for you is the best you'll find on the entire Central Coast. We do whatever it takes to make our customers’ experience with us something they would be willing to recommend their friends and family to. Our clients can rest assured that we will get the job done and done right the first time. Don’t wait another second! For any flood damage restoration tasks, Monterey Bay Solutions is the company to select! Do You Need A Water Damage Repair Expert? Monterey Bay Solutions Can Help! Whether you need to get your business restored after a flood, or you need to get the tile and grout cleaned in your Salinas, CA residence, Monterey Bay Solutions provides you with affordable rates and first-class workmanship. You won’t have to worry about anything, as we will help you in deciding what the best route to take to get your home or business back in order, without the stress and expense of moving into a new property. Every contractor employed by Monterey Bay Solutions possesses many years of experience, as well as being licensed and insured. You’ll always be treated with the utmost respect, as the contractors at Monterey Bay Solutions work endlessly to make sure that the completed project is exactly what you want and need. Regardless of what work you need done, you will be amazed at how quickly and efficiently we will make it happen for you. Monterey Bay Solutions was founded with the mindset of providing exceptional customer service to all our clients in the Salinas, CA area. We deliver superior water and flood damage services by skilled specialists. Our professionals are courteous, respectful, and punctual. We guarantee satisfaction with all our residential and commercial water damage restoration projects. We want to be your first call when you are looking to get your living or work space back to its rightful condition. If you’re looking to get the original look of your home or business back after an adverse situation, ask Monterey Bay Solutions and you’ll surely not be disappointed! Drywall removed and water damage repair underway! We can get your carpets looking brand new again! Monterey Bay Solutions is a water cleanup and restoration business, a family owned and operated business. We have been providing service to the Salinas and Monterey communities for many years, and appreciate every opportunity we get to make a difference for our clients. Many times we are called into a scenario in which the home owner has endured severe damage to their property. We truly take pride, and enjoy the opportunity to give our customers a sense of relief when we assure them the damage will get restored. We have built a tight knit group of professionals here at MBS and this means you are being serviced by true craftsmen who are knowledgeable and skilled. 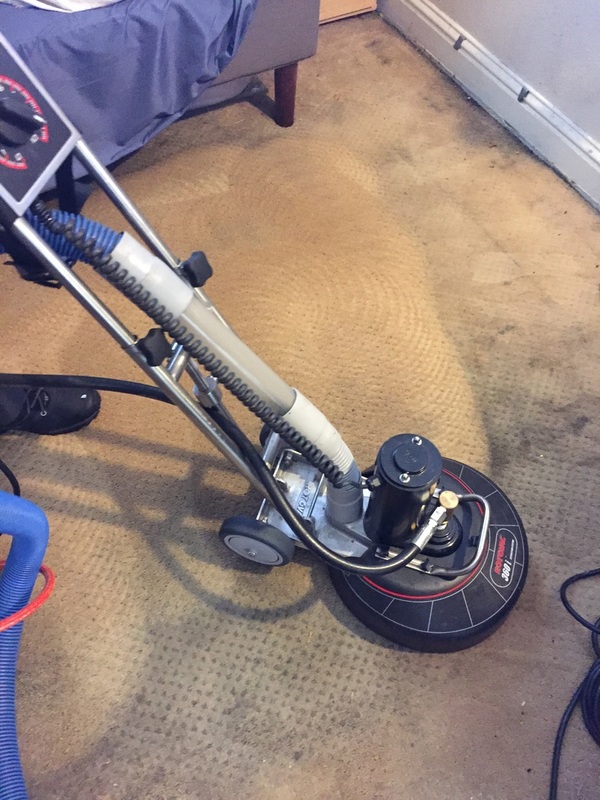 For close to two decades, Monterey Bay Solutions has provided the residents in Salinas, CA and the surrounding areas with the absolute best when it comes to emergency water removal and emergency carpet restoration services. We will do whatever needs to be done to make your experience with us as gratifying as possible. There are no limits to the variety of work that Monterey Bay Solutions can do for your home or business. 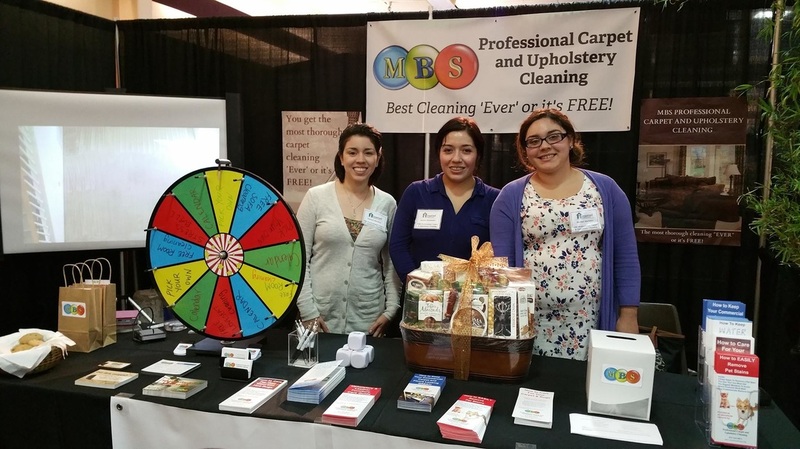 Whether your residential or commercial property needs the carpeting restored after a flood or broken pipe, or you just want to set up a maintenance schedule to get your upholstery cleaned on a regular basis, Monterey Bay Solutions will make it happen. In addition to our water damage removal services, we offer other home and business cleaning services, such as upholstery cleaning and tile & grout cleaning. Whatever your need is, we want our business to be the first number you call. With us, you can be rest assured that your wish is our demand. If you want the best commercial and residential damage restoration company in Salinas, CA, hire Monterey Bay Solutions. When you are looking for a Salinas, CA area business to cleanup your office after a flood, we can provide you with exceptional work at affordable prices. You won’t have to worry about a thing because we will clean your home or business accurately and in a timely fashion. We set ourselves apart from our competitors by delivering expert service and top of the line technology that no one else in the Salinas, CA area comes close to. Every professional at Monterey Bay Solutions is knowledgeable and possesses many years of experience when it comes to restoring commercial and residential properties. Each time you contact us, you will get courteous and friendly customer service, since we thrive endlessly to make sure that every client is happy with the service. You expect the best from the foremost name in 24-hour emergency water damage restoration in CA and Monterey Bay Solutions delivers top quality service every time. We offer a vast selection of services for every type of Salinas, CA property, including homes, restaurants, schools, churches, and stores. Whatever you need to get your structure back in tiptop shape, Monterey Bay Solutions is the company to call. For years, Monterey Bay Solutions has been providing property owners in the Salinas, CA area with remarkable workmanship and craftsmanship. Our returning customers will testify to our professional and friendly manner. When it comes to water damage cleanup, Monterey Bay Solutions will work with you to make sure that every request you have will come true. We want you to enjoy using our business at such as stressful time, making your time with us hassle-free. We also want you to recommend us to other Salinas business and homeowners should the need arise for flood or water removal. There are no limits to the services that we can offer you. Whatever your particular, personalized needs are on how you want your home or business to be restored, Monterey Bay Solutions can make it happen. We choose the right product, tools, and equipment product from some of the industry’s top leading brands to give the proper restoration back to your business or residence. If you are in the need for property cleanup after any type of water damage, don’t hesitate any longer! Our knowledgeable customer service specialists are ready to assist you! 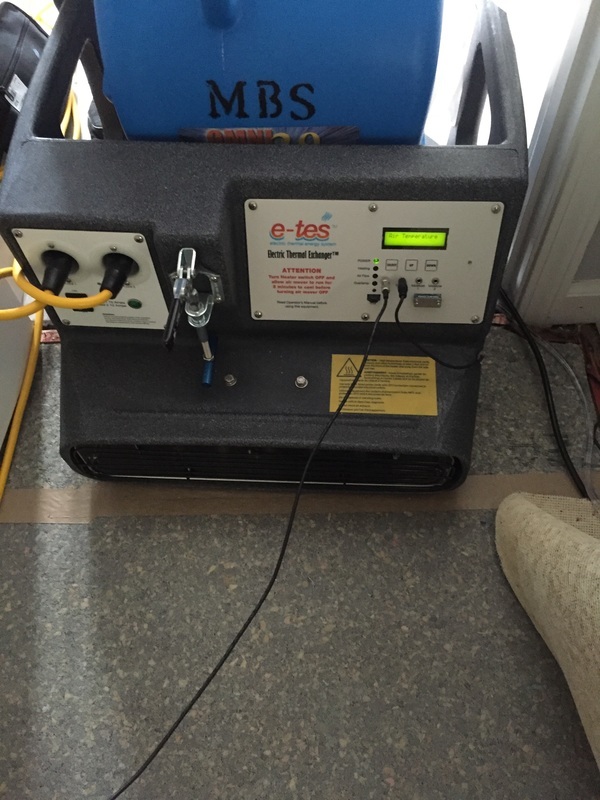 Whether it is an emergency or not, Monterey Bay Solutions provides you with cost-friendly water damage removal services that will leave you very pleased that you chose our Salinas, CA water damage restoration business. You won’t have to do anything, as we deliver a personalized experience that no other home and commercial flooded home, business, or carpet restoration in the Salinas, CA area can come close to matching. Every staff member at our business possesses the skills, knowledge, and expertise necessary when it comes to water removal. You’ll always be treated well, as we will work endlessly to make sure that you are extremely satisfied with the finished job. Regardless of what you want for your home or business, Monterey Bay Solutions will give it to you. We have several different types of water removal services available, all of which are guaranteed to get the job done. Each service we provide will get your property back to looking the way it was before. 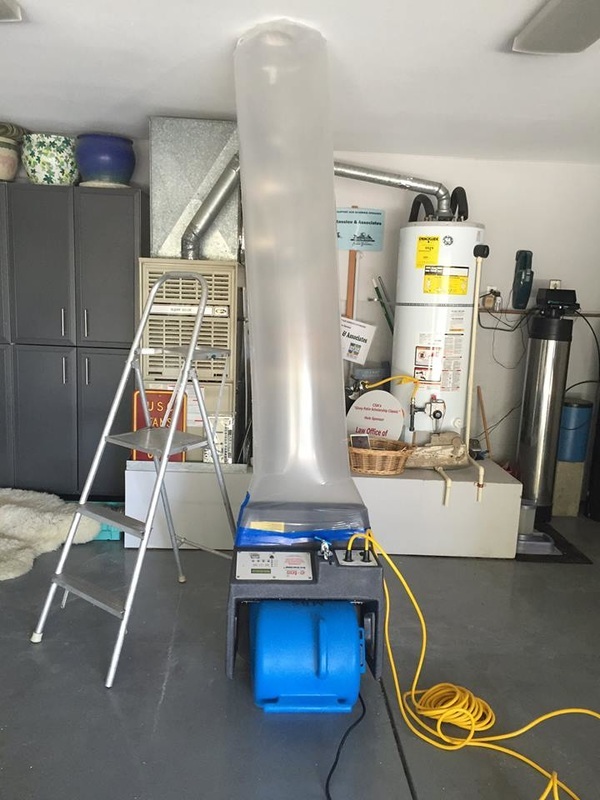 Other water damage restoration businesses in the Salinas, CA area only have a limited number of services available, but our company believes in going the extra mile in order to see that you have a wide selection to choose from. If you are in need of getting water out of your home or business fast, all you have to do is call Monterey Bay Solutions and our knowledgeable and experienced staff will appear at your door ready to work. Contact us today at 831-444-0811! We Only Use Thermal Dryers! If you find yourself underwater give us a call! Our team is more than happy to get you back inside your Salinas home or business right after we are finished removing the water from it. By letting us provide you with water removal service, you can enjoy your living or work space once again. When you decide to use a professional water removal company, you want to receive exceptional service for your money. This is exactly what you get from us. Our water removal contractors are professionally trained to get you excellent customer service and to see that you are at ease with us in and around your property at all times. If you need to make a change to your project with us, just let us know. We are more than happy to accommodate you. We keep our fleet of service trucks in top condition. On a daily basis, our vehicles are cleaned and inspected to make sure that are in excellent working form. We also make sure that the tools and equipment inside is in top condition. When you schedule a project with us, we show up at your home or business with everything we need. We give our clients reliable and affordable water cleanup service any hour of the day. We are available 24 hours a day, seven days a week. It doesn’t matter when your home or business is overcome with water, we will have a professional, courteous crew at your door ready to provide you with exceptional water extraction service. 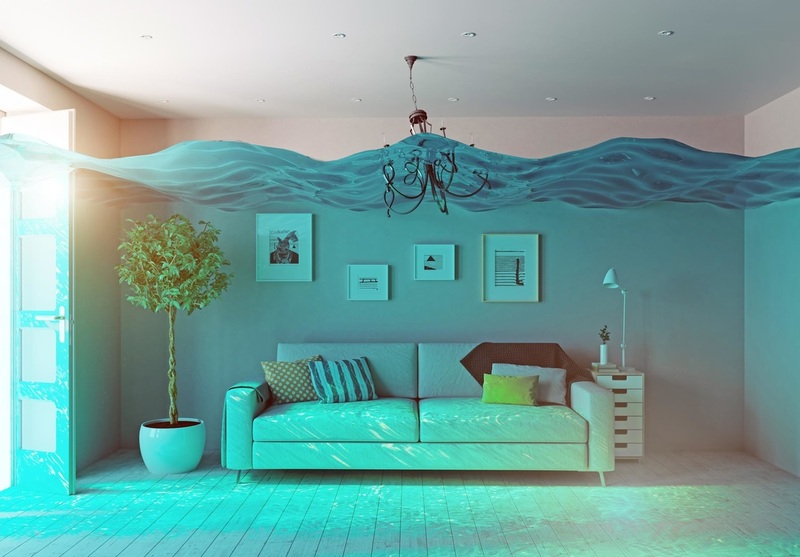 By allowing us to give you water damage restoration service, you can just relax, knowing this is one less thing you have to concern yourself about. It is very simple to use us for water cleanup service and that’s the way it should be. Just contact us, speak with one of our friendly staff members, and that is it. We are on our way to your Salinas, CA home or business. Nothing could be more convenient than that. Anytime you find yourself researching water restoration companies in the Salinas, CA area, look no further than Monterey Bay Solutions.